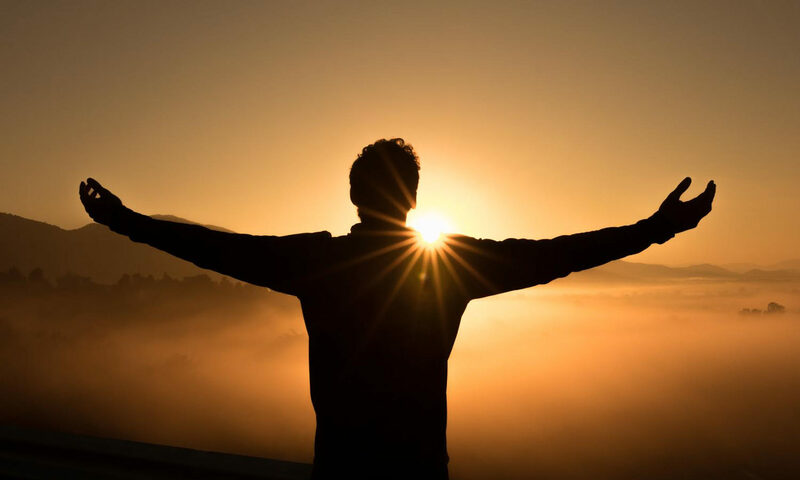 Living in the Will of God – Connection! Living in the will certainly means to participate in the name, which includes power, but only power as a secondary reality. The point of doing the will is to know Jesus, His character, His nature, His person, His very life. It is to be in intimate communication with Him, and through this, it is to know exactly what God wants done. God’s will is first and foremost friendship with God. Listen to what Jesus said about this matter: “No longer do I call you slaves, for the slave does not know what his master is doing; but I have called you friends, for all things that I have heard from My Father I have made known to you” (John 15:15, NASB). It is to know the Son, and through Him, to enter into the will of the Father. To fail to know Jesus and His true name is to practice lawlessness, regardless of whether the so-called “good things” we do look powerful or not. All tasks that we are required to do must arise from knowing and loving God in a relationship in which we are alive to God. Lord God, so often I rush into Your holy Presence to “drop off” my list of needs before You instead of preparing my heart carefully. Knowing and embracing the character, nature, person and life of Jesus should be my continual means of entering into Your perfect will. Slow me down, Father, that I might pray from the place of friendship and intimacy that is Your desire for me. Give me a deep longing to know You better and to seek after the things that are upon Your heart so that my “doing” will be fully informed by my “being” with You. 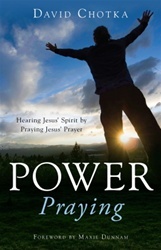 Adapted from Power Praying: Hearing Jesus’ Spirit by Praying Jesus’ Prayer by David Chotka. This book is available at prayershop.org. Use the code CONPSP3 at checkout to receive an additional 10% discount. Praise God, the one who ultimately dispenses justice (Prov. 29:26). Thank him for leaders in your country and community who consistently hold up God’s just standards. Confess ways in which you have not followed those standards in your own life. Commit to acting justly, loving mercy, and walking humbly with God (Mic. 6:8). Ask God to use you to help bring this way of life to your part of the world. Pray for your world missionaries. Ask God to remind them that “fear of man will prove to be a snare, but whoever trusts in the Lord is kept safe” (Prov. 29:25). Next PostNext What Is it You Want?